Looking for a way to break into the Melbourne property market? Here’s a snapshot of what’s happening in the beautiful city by the bay. While growth in many of the nations’ capital cities has slowed or even declined in recent months, performance in the Melbourne market in the December quarter exceeded expectations, with the median house price for the first time exceeding the $900,000 mark. This was a 3.2 per cent increase on the previous quarter, suggesting that despite the theory that property prices in Melbourne are set to cool in 2018, the market is still going strong. According to the Real Estate Institute of Victoria (REIV), the property market in Melbourne is the strongest it has been in seven years, with strong growth in the outer suburbs. In fact, over the December quarter the median house price in the outer suburbs of Melbourne grew a very impressive 2.4 per cent to $666,500, demonstrating the increasing demand for homes in this segment of the market. 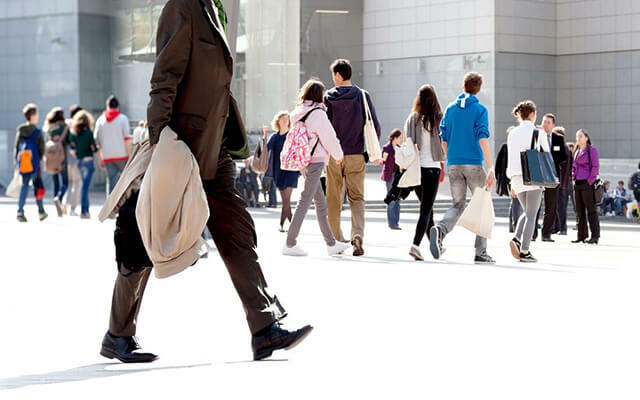 In a recent media release, REIV President Richard Simpson attributed the results to population growth, attractive incentives for first home buyers and record low interest rates. 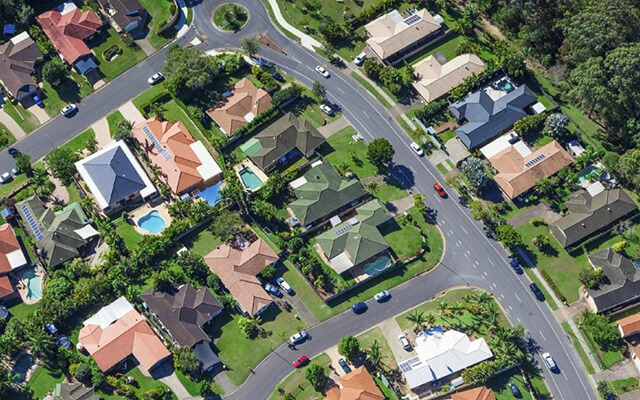 He also identified that the growth in the outer suburbs is largely due to owner-occupiers who are attracted to the affordability and space on offer. Because most suburbs within close-proximity to the CBD are now out of reach of most first home buyers, homes further from the city that still have access to good infrastructure and amenities are an attractive way for buyers to break into the market. If you’ve been wanting to get into the Melbourne property market, building with Dennis Family Homes could be the answer. 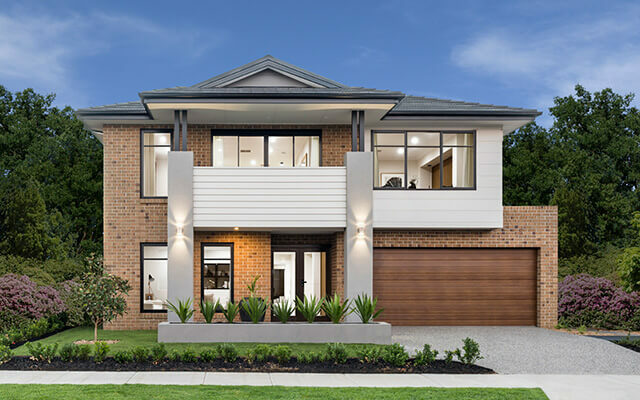 As one of Melbourne’s most well-renowned new home builders, we have a great range of house and land packages to choose from, no matter which pocket of Melbourne you’re looking in. In the Southern suburbs, we can help you create your dream home in Berwick, Botanic Ridge, Clyde and Clyde North, Cranbourne or Pakenham. If it’s the northern suburbs you’re keen on, we have a great range of packages available in Beveridge, Craigieburn, Donnybrook, Mernda, Mickleham and Wollert. Or if you’re drawn to Melbourne’s west, we can help you find a package that ticks all the boxes in Melton South and Melton West, Plumpton, Tarneit, Truganina or Whyndham Vale. Browse our full range of house and land packages to find the one that suits you. 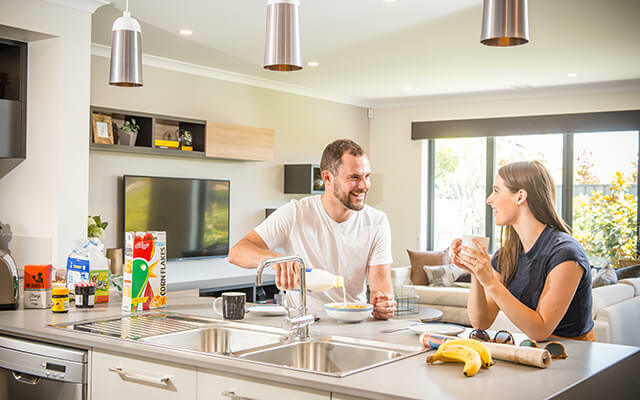 Even more, if you’re a first home buyer, you could also be eligible for the Victorian state governments First Home Owners Grant (FHOG) of $10,000 to make it that little bit easier to break into the market. With fixed price house and land packages starting from as little as $400,000, now is your opportunity to get into the Melbourne property market. Contact us or visit a Dennis Display Centre to find out more.